A trip to the flicks with girlfriends is one of life’s little pleasures: gossip, popcorn, a soupçon of culture, and a night out that doesn’t involve a hangover. What’s not to like? And right now is an excellent time to get a big screen jaunt booked in, given the slew of female-friendly movies coming up. So bench the man in your life, grab a girlfriend and go. 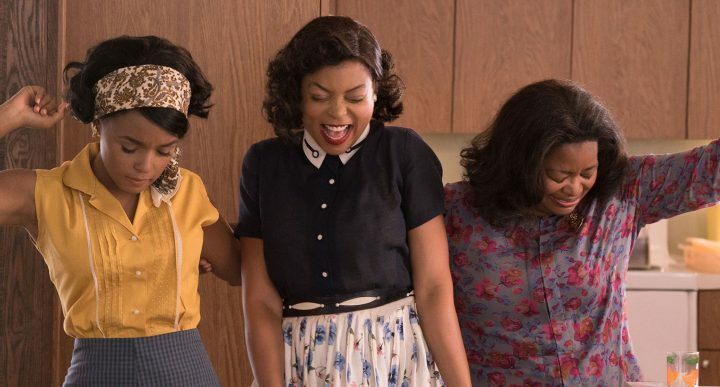 Set in 1960s Virginia, this Oscar contender centres on three pioneering African-American women whose calculations for NASA were integral to several historic space missions, including John Glenn’s successful orbit of the Earth. It stars Taraji P. Henson, Octavia Spencer and Janelle Monáe as brilliant mathematicians and engineers facing discrimination at home, at school, and at work. A feel-good comedy biopic and inspiring history lesson. A hotly tipped Oscar contender, this biopic stars Natalie Portman as Jackie Kennedy and homes in on the bleak days following JFK’s assassination. 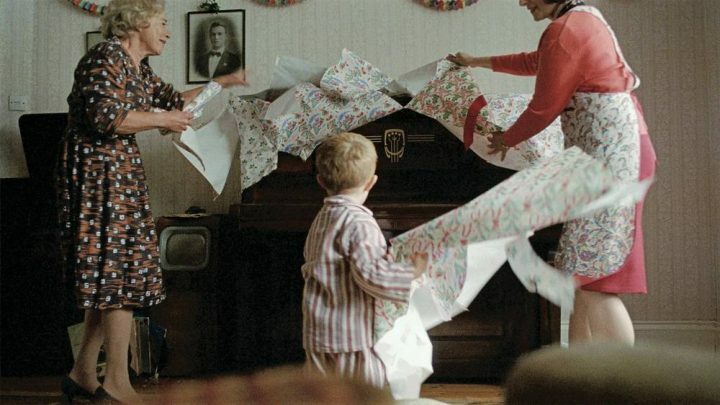 Portman is extraordinary as a woman who has the rug pulled out from under her feet – quite literally when she has to relinquish the White House as her family home, while mourning the sudden loss of her husband. The costumes are, naturally, fabulous too. Another potential Oscar magnet, this is the true story of Mildred and Richard Loving from rural Virginia who got married in the late 1950s – and act that resulted in them being jailed. Why? Because he was white and she was black. Starring Ruth Negga and Joel Edgerton, this epic weepy is about the transcendent power of love in the face of terrifying prejudice. You’ll need a whole pack of tissues. Ryan Gosling – that’s all you need to know. What, you want more? 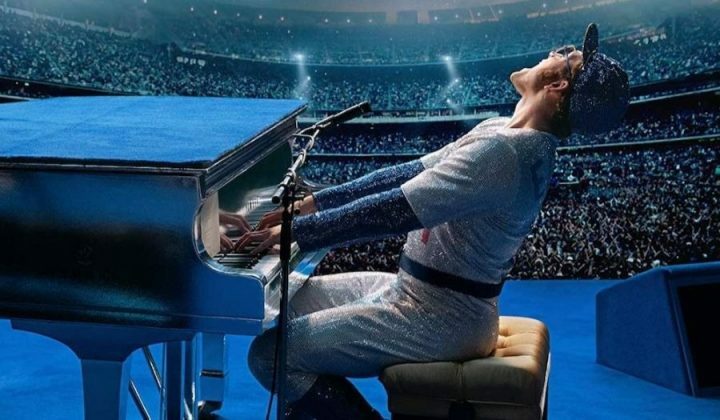 OK, it’s a musical that even musical-haters will like, last week it won the most ever Golden Globes won by a single film (seven), it’s set in modern day LA, and it involves Emma Stone’s waitress character falling in love with Gosling’s jazz pianist. Well, who wouldn’t. Looking for something a bit arthouse-y? 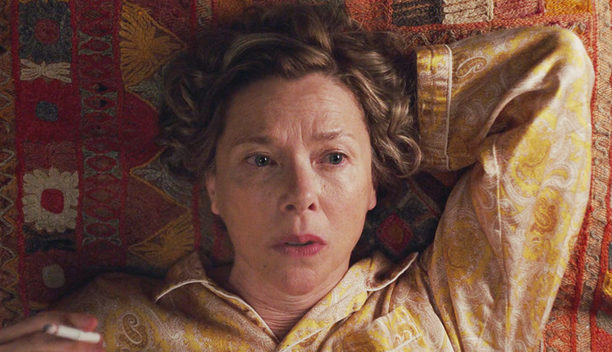 20th Century Women stars Annette Bening as a fiftysomething single mother who enlists the help of two younger woman (Elle Fanning and Greta Gerwig) to help with the upbringing and emotional education of her teenage son. Set in late ’70s California, it’s a quirky coming-of-age tale. Let’s be honest, Fifty Shades Of Grey was not exactly Citizen Kane and 50 Shades Darker has been almost universally critically panned but on a positive note it has left audiences howling with laughter. Word of warning – a friend of mine took her husband to see the first film and the poor man was the only bloke in the cinema amid a gaggle of giggling women, so this is definitely a girl gang thing.